There is ample evidence that the cultures of the Indian subcontinent studied gems for millennia. The Manasara, a classic architectural manual, has shown us that as long as 5,000 years ago, Indian architects used gemstones to decorate and protect the palaces of kings. Furthermore, many rulers developed special uses and meanings for many of their coveted gemstones, including many emeralds. The Vedas, which are the oldest Indian scriptures, contain several references for the use of gems in ceremonial rituals and everyday life. They describe the powers of precious stones to influence subtle energies and connect the Earth to the rest of the universe. Because precious stones were intimately associated with the gods, they had the power to heal and influence destiny. The bile of Vala had been acquired by the snake Sesha, the monarch of all snakes, but, frightened by an attack from Garura, the king of all birds, Sesha dropped the bile on the shores of an ocean and, ever since, that place has been a mine of emeralds. A map of Ancient Egypt and the settlement along the Nile River. Cleaning of gems: Chapter 5: 111. Punishment for stealing gems: Chapter 8: 323. Fines for improperly cutting gems: Chapter 9: 286. One of the most famous Indian works on gemology is S.M. Tagore’s “Mani-Mala” or “Treatise on Gems.” Although it was written at the end of the 19th century, it drew heavily on the Puranas, which were written and compiled from 400 to 1000 A.D. 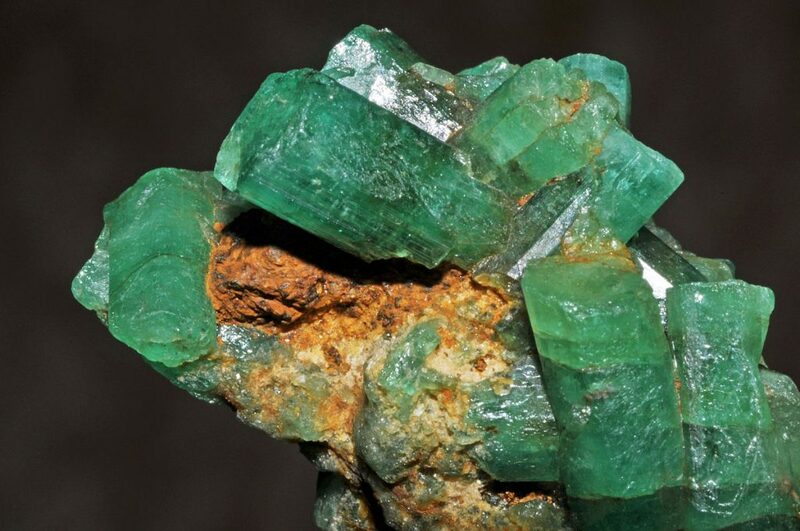 According to Tagore, the various colors of the emerald were similar to those of certain plants and animals. 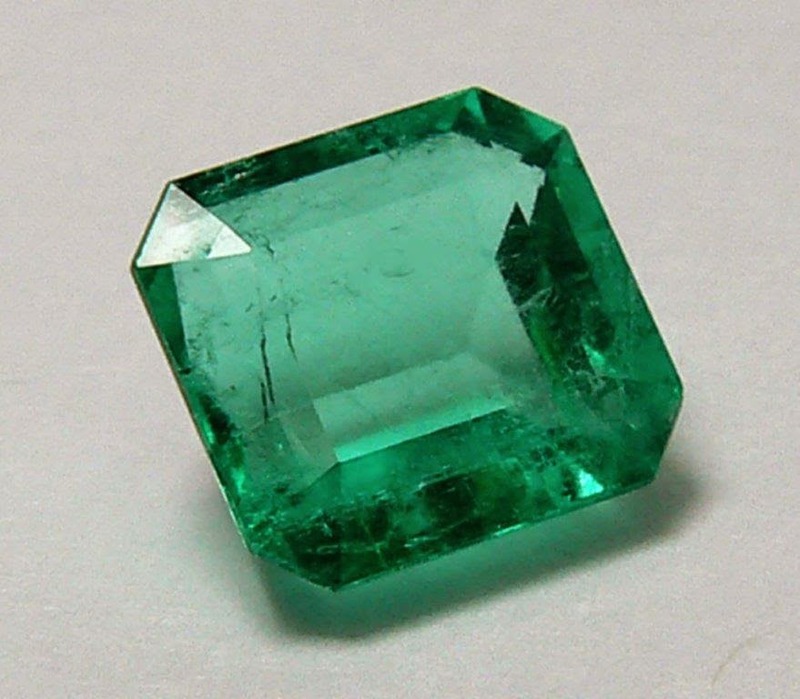 Tagore also indicates that emeralds have five principal qualities: purity, weight, coolness, freedom from dust, and beauty. Among other benefits, they have the power to purify the soul, increase wealth, and bring success in wars. A portrait of S.M. Tagore, famed Indian expert on gems and gemology. A chart representing the fundamental understandings of Jyotisha. Today, emeralds and other gemstones are used in Vedic Astrology or Jyotisha, a practice that also requires complicated calculations to ascertain the positions of the stars and planets with reference to an individual’s horoscope, the days of the week, and hours of the day. With so much information about emeralds, we next reveal our most helpful knowledge about emerald jewelry, starting first with Emeralds as Heirlooms.